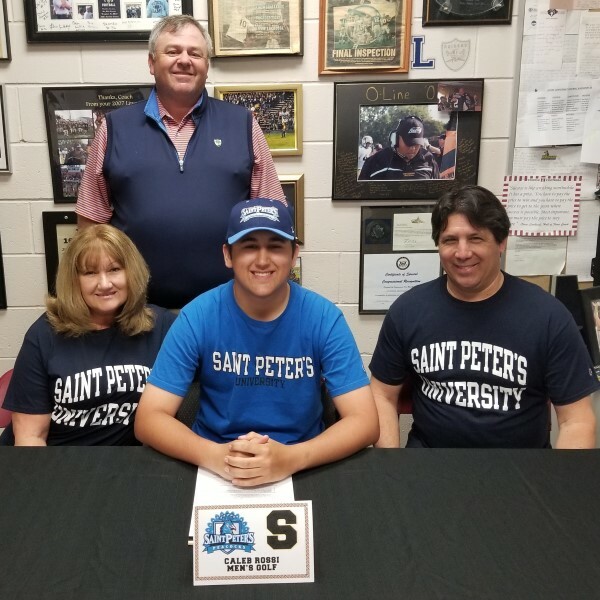 Congratulations Southern Regional Boys Golf senior, Caleb Rossi on his commitment to St. Peter's University to continue his education and compete on their Men's Golf team. 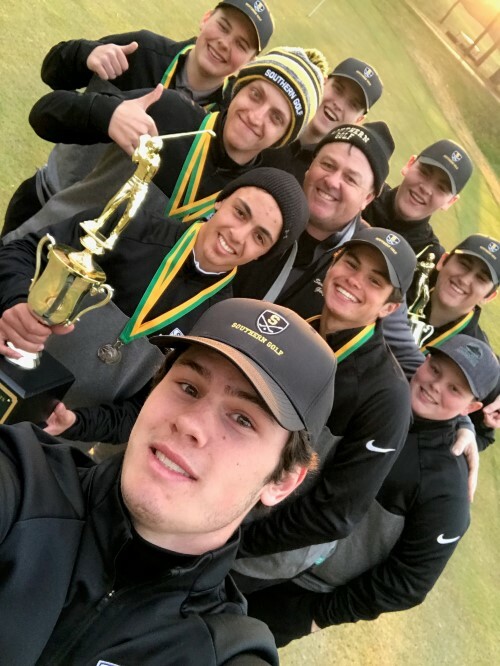 Congratulations Southern Regional Boys Golf on winning the 2018 Wildcat Varsity Invitational at Sea Oaks on Friday, April 6th, shooting a team high 336 and defeating TR North by 1 stroke. 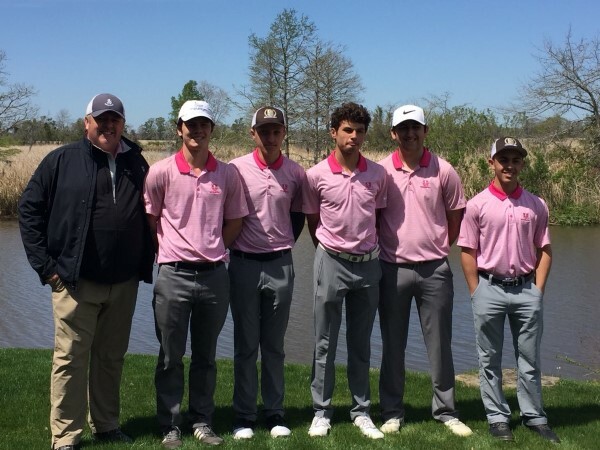 Congratulations to the Southern Regional Boys Golf team competing in the 2018 Palmetto Classic in Myrtle Beach, SC. Senior, Caleb Rossi finished tied for 7th place individually. The tournament featured teams throughout the country. Good Luvk the rest of this season. 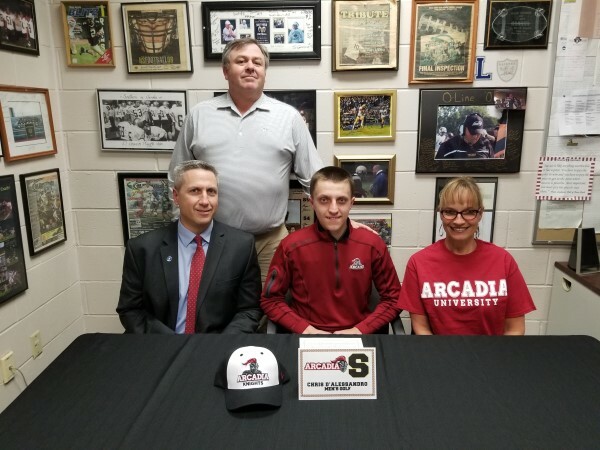 Congratulations Southern Regional Boys Golfer Chris D'Alessandro on his commitment to Arcadia University to continue his academic and golf careers. 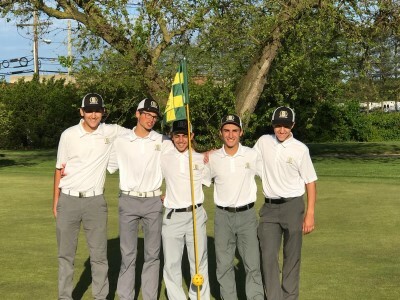 Congrats Southern Regional Boys Golf on defeating TR North, TR East & Donovan Catholic in a quad match on Tuesday, May 16th. Congratulations Southern Regional Boys Golf Team on winning the 2017 Ocean County Tournament. The Rams have won the tournament for the 4th consecutive season. 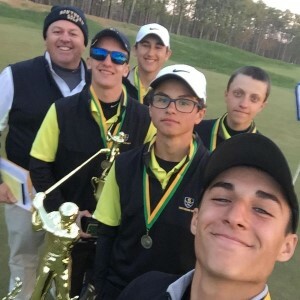 Congrats Southern Boys Golf on winning the 2017 Pinelands Wildcat Invitational for the 2nd consecutive season. 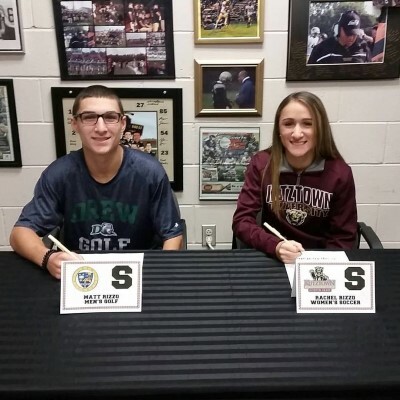 Congratulations Senior Athletes, Matt Rizzo (Southern Boys Golf) and Rachel Rizzo (Southern Girls Soccer) on continuing their education and Athletic careers. 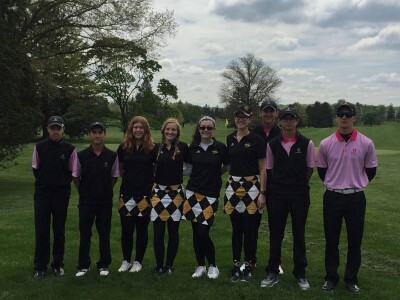 The Southern Regional Boys and Girls Golf teams competed in the #SwingAgainstCancerInvitational at The Peddie School in Hightstown, NJ on Saturday, April 30, 2016. 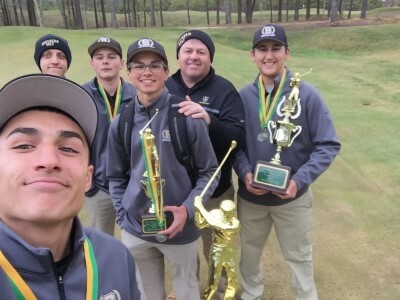 Congrats Southern Boys Golf Team on winning the 2016 Ocean County Tournament. Congrats Southern Boys Golf Team on winning the 2016 Wildcat Invitational shooting a 325. 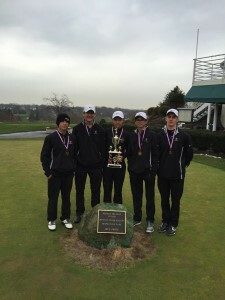 The Rams beat out Moorestown who shot a 326. 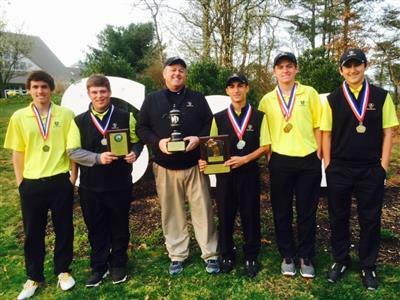 Southern Regional Boys Golf finishes 3rd out of 21 teams at the Wall Invitational on Monday, April 4, 2016. Congratulations to the Southern Regional Boys Golf Team on defeating Brick Twp 151-171 and finishing the year with a record of 23-0. The Rams won the Shore Conference "A" South Championship & Ocean County Title. Congrats Coach Jeff Reilly and team. 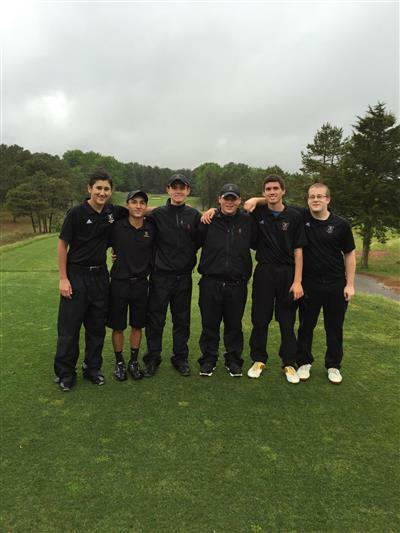 Congratulations to the Southern Regional Boys Golf Team on winning the 2015 Ocean County Championship. Good Luck to the Southern Regional High School Boys Golf Team as they compete in the Palmetto Classic down in Myrtle Beach, SC. 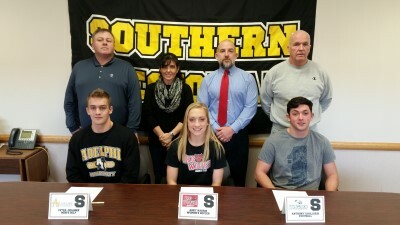 Congratulations to Southern Regional Senior Student-Athletes signing National Letters of Intent to continue their education and athletic careers in college. Congratulations to the Southern Regional Boy's Golf Team on defeating TR North 172 - 175 on Thursday, May 15, 2014. 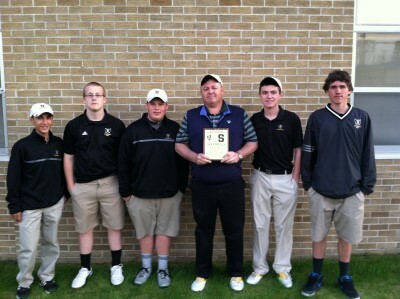 Congratulations to Southern Regional Boy's Golf Coach, Mr. Jeff Reilly on winning his 250th career win in Boys' Golf. On Monday, May 5, 2014 the Rams defeated all 3 opponents in their Quad match scoring a 150 vs. Brick Twp. (176), Jackson Liberty (185) and Mon Don (227). With scoring 150 the Rams set a new school record for team scoring in a match. 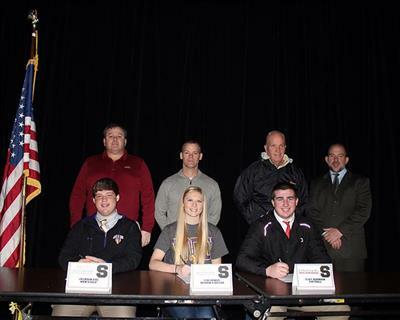 Good luck the rest of the season and congrats again to Coach Reilly. Congratulations to the Southern Regional Boys Golf team on winning the 2014 Ocean County Championship. 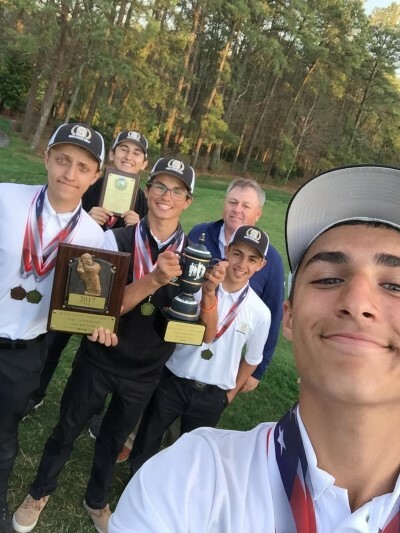 Congratulations to the Southern Boys Golf team on defeating TR North 164 to 180 and clinching a share of the 2013 Shore Conference “A” South Championship. Way to go Rams! 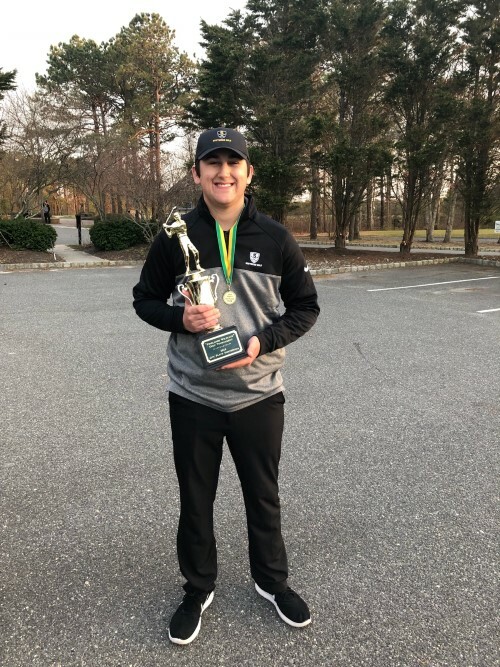 Congratulations to Sophmore Boys Golfer Jackson Fiel on qualifying for the NJSIAA Meet of Champions next week at Hopewell Valley. Jackson finished 2nd at the NJSIAA Group 4 meet. 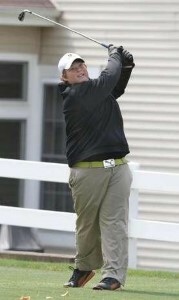 Jackson is the 6th golfer in Southern history to qualify for the MOC. Good Luck! 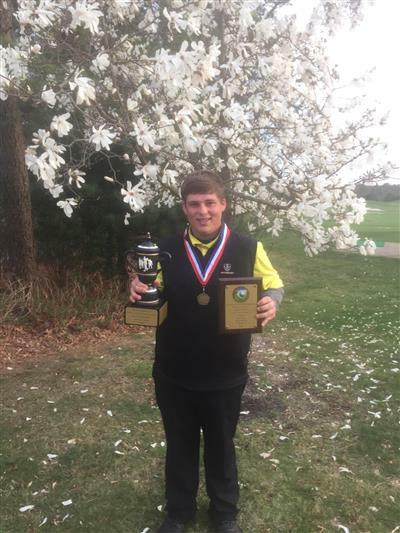 Congratulations to Sophomore Boys Golfer Jackson Fiel on winning the 2013 Ocean County Individual Title while shooting a 79 at Westlake Country Club in Jackson, NJ on Monday, April 15th. Jackson and the rest of the Rams finished 3rd overall in the team tournament. 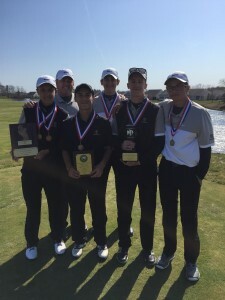 Congratulations SRHS Boys Golf on winning the 2012 Ocean County Tournament Title on Tuesday, April 17th at Sea Oaks Country Club in Little Egg Harbor, NJ. 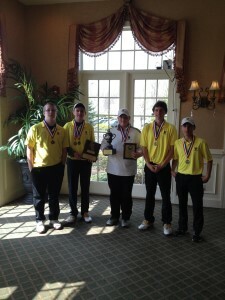 Congratulations to the Boys Golf team on finishing 5th out of 15 teams in the 2012 Wildcat Invitational on Tuesday, April 3, 2012 at Seas Oaks Country Club. The team shot a 374. 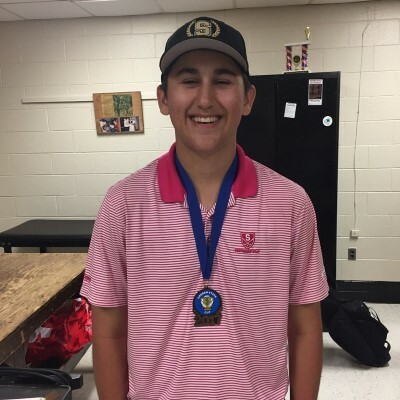 Chase Clark, freshmen shot an 86 and finished in 8th place out of 75 golfers. Congratulations again and good luck to the team the rest of the season.